Find out how easy and fun diving is! Sign up today for a lifetime of adventure! 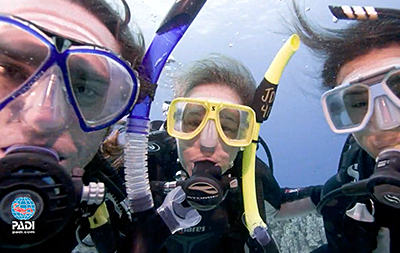 Find out how you can get your Open Water Diver certification in as little as two weekends. 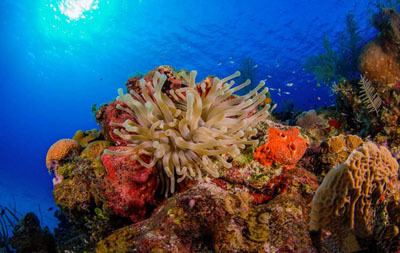 Join us on one of our group trips to exotic dive destinations around the globe. 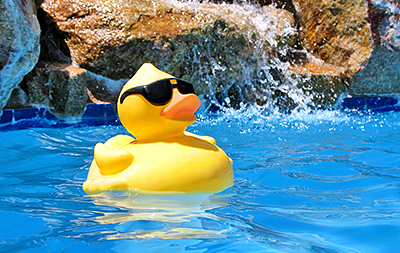 With stores in Willoughby and Fairview Park, there’s a just Add Water that’s close to you. Welcome to Just Add Water WE LIKE TO MEET PEOPLE, GO PLACES AND DO THINGS, UNDERWATER! 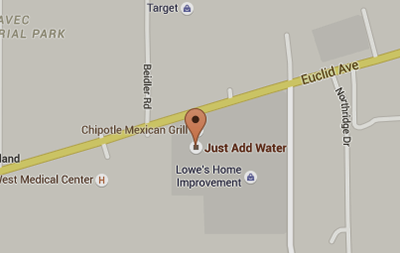 Just Add Water is a 5-Star Dive Center with stores in Willoughby and Fairview Park, Ohio. Not only does Just Add Water serve the neighboring communities, divers throughout the entire Cleveland metro area and much of northeast Ohio have chosen to make Just Add Water their diving headquarters. Just Add Water offers a variety of both SSI & PADI diver training courses, from Try Diving through Instructor. We have classes for both adults and children, offered at our store and locations throughout the area. Just Add Water is a factory authorized dealer for Aqua Lung, Scubapro, Mares, Atomic and several other major brands. Just Add Water is also your headquarters for individual and group dive travel. We offer vacations to exotic destinations throughout the year, as well as Great Lakes and Saint Lawrence River dives throughout the summer. Planning a vacation on your own? We can help. Whatever your diving needs, Just Add Water provides a one-stop solution. Get to know us. You’ll be glad you did.